All Alex Yow wants is to become a photojournalist and break her first story. All Brandon Yow wants is for his sister to keep out of trouble and come home. But that's not going to happen, because Alex has taken a picture of a statue. A statue that can move. A statue that makes people disappear. A statue that is hunting them down. In upstate New York, the Doctor is chasing weird energies that should not exist. Teaming up with Alex and Brandon, he discovers a powerful force enslaved to another's will. The TARDIS is under attack. 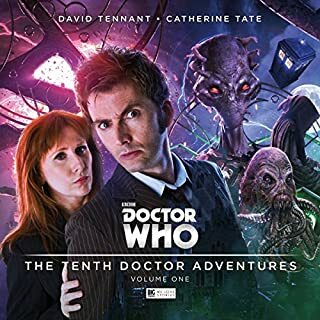 Alien plants have taken root in its corridors, strange flowering tendrils that threaten to rip the Doctor's ship apart. New companions Brandon and Alex venture into the heart of the TARDIS to discover the source of the infestation. Instead they find a secret door and a forgotten world. The Doctor has unfinished business with the Arborites, living trees with long memories. 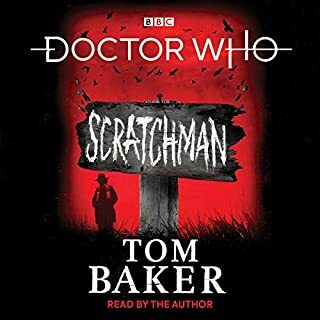 A really good Doctor Who book for the new doctor! 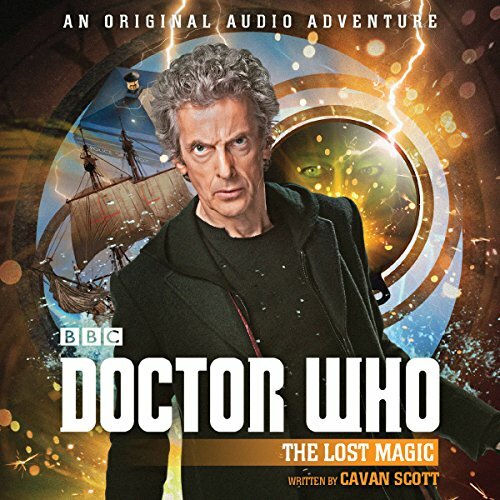 An original audio story featuring the Twelfth Doctor, as played on TV by Peter Capaldi. 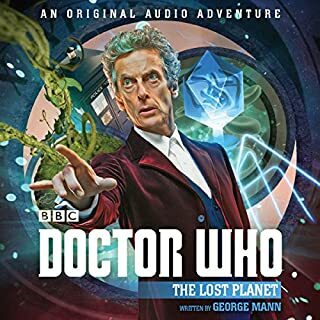 On one of Jupiter's moons, the Doctor finds an alien base and a stranded abductee. Morton Beck is determined to protect Earth from a hostile universe - and he'll kill anyone who tries to stop him. Duration: 1 hour 10 mins approx. Another good one. Short but involved. Dan Starkey made this 4.5 star. The Tardis and her HADS *shaking head*. Good times! Waiting for the next series? Try this! 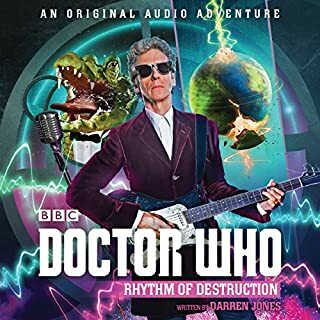 I am always glad to hear a new Doctor Who audio drama. Some are good, some aren't so good. This one is towards the upper end of the scale. 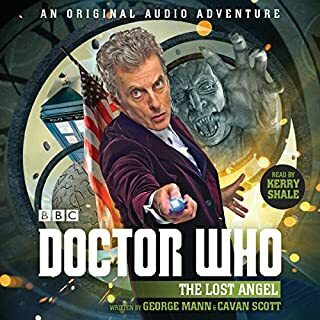 While it's not the best Who story I've heard, it's a good 12th Doctor story. 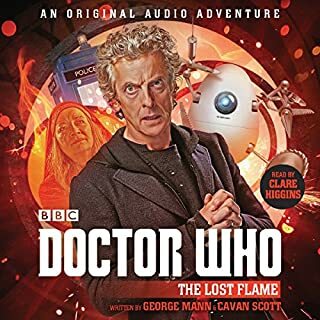 The companions for this one are new to me, so must have picked some others up somewhere along the BBC Audio timeline. The Doctor, grumpy as always in this Incarnation, has his hands full this time as he is branded a stowaway on an old seafarer's ship. Add in the TARDIS deciding to run off and hide, and you'll find a nice story to fill in the time waiting for the BBC to bring out the next series. As a bonus, some past Incarnations make an appearance in this one! Dan Starkey has a wonderful grasp of the Doctor, and his impersonation of 12 is really very good. It's hard to sound like some of the earlier Doctors, but Starkey manages quite nicely.